I have a confession to make. Whenever I hear the word “roguelike” used to refer to a game, I get excited. Mostly that’s because I’ve become a fan of that sub genre the past couple of years, but also because I like the implicit challenge found therein. So when I saw a game was going to be at PAX West with the word rogue right in the title, I knew I had to try it. So I stopped by to play Pylon: Rogue. The game is procedurally generated and features permadeath, so right from the get go you realize this is not for the faint of heart. 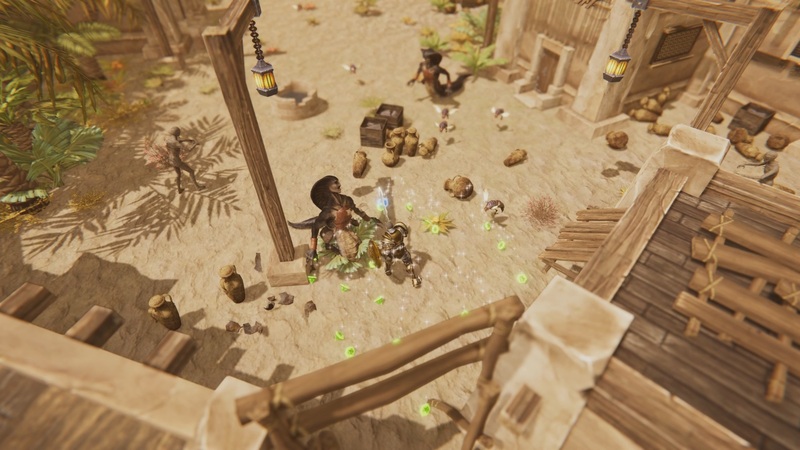 From the start of the demo, I was able to pick from a handful of different character classes, ranging from skillful ninja assassins to money stealing paladins to my personal favorite, a giant rock golem. Each character has unique skills and better yet, each can eventually learn 3 totally different playstyle variants. 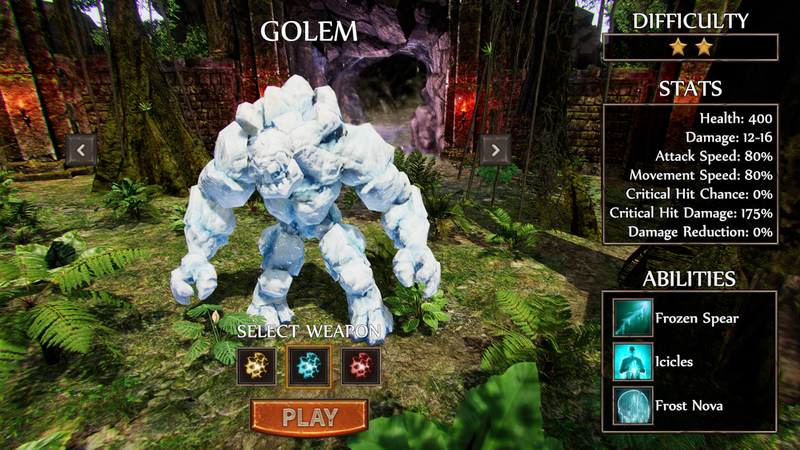 For example, that rock golem can also try its massive hand as an ice golem, which gives it some new tricks. When he gets rolling, enemies better watch out! 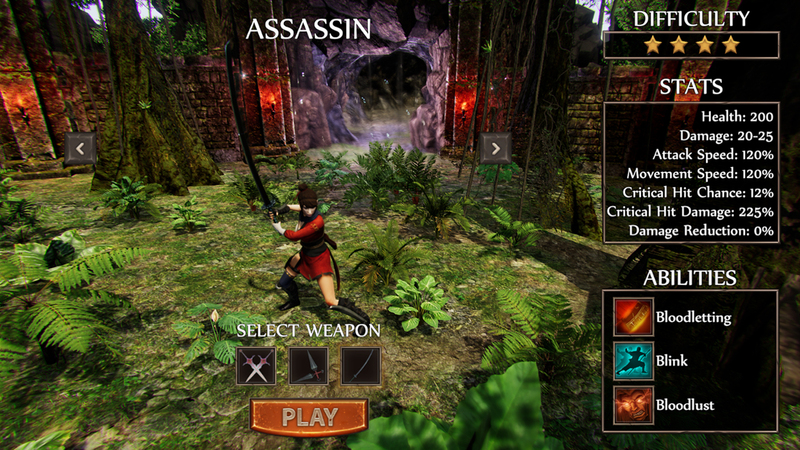 Gameplay revolves around entering an area and then fighting a set amount of enemy hordes to escape. You can chain together light and heavy attacks to do combos, and are also equipped with a dodge and special attack. Once you beat all the foes in the stage, you need to actually find the exit, which can be tricky. For one thing, just because the game requires a certain amount of hordes doesn’t mean you can’t fight more of them. After all, your goal is to get as much loot as possible and survive, taking your wealth to the item shops to purchase new items and even tweak their base stats and learn new skills. The challenge comes in that health item spawns are far from assured, and oftentimes you’ll have to stay healthy for a long time to reach the exit. My first time I found no healing, and combined with my inexperience, that resulted in a pretty nasty death. Once I got some more experience, I was able to get pretty far, though I was at a disadvantage being in the huge desert area. While there are some minor rough edges to smooth out in Pylon: Rogue, such as the lack of a minimap to help keep you from getting lost, there’s a lot more good than bad here. I was especially impressed when I heard that the devs behind it, Quantum Squid, had only previously made mobile games. That’s a pretty big jump, and they seem to have scaled it skillfully. 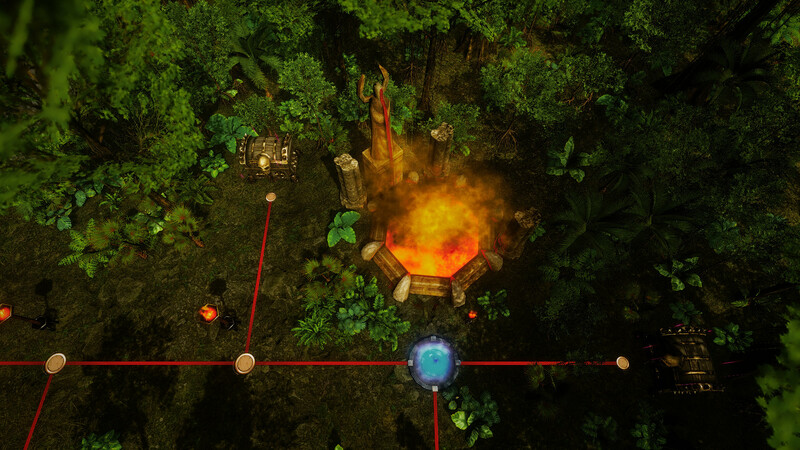 The best way I can describe Pylon: Rogue is that it’s a roguelike Gauntlet. If that excites you (and it should if you consider yourself an old school gamer) then you can pick it up on Steam towards the end of this month. If you get it soon enough, you’ll even get the game at a generous discount! Do your best to stay away from the stone stare of these gorgon!